Your ride. Your vibe. 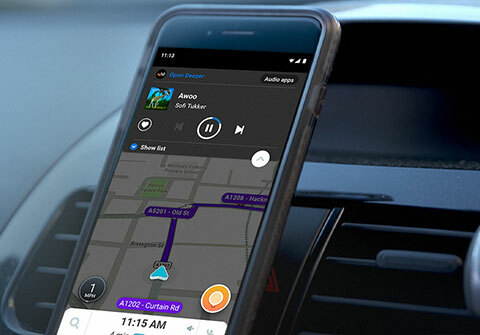 With the Deezer player inside the Waze app, listening to your tunes on the road has never been easier. Seamlessly access your Flow, your Favourite Tracks and your Recently Played tracks - and switch between the two apps in one tap. Available now on iOS and Android. One of the best ways to enjoy Deezer on your iPhone is while you are on the go. 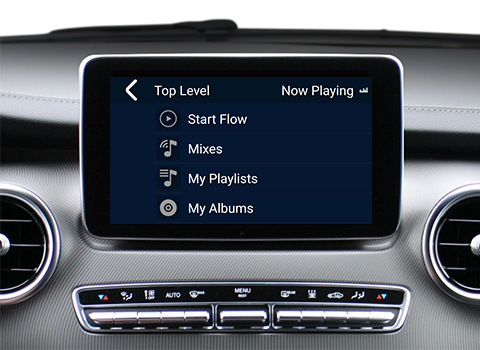 With Deezer on CarPlay you can enjoy your playlists, mixes, albums and Flow in select cars and car stereos. Available from iOS 7.1. Apple CarPlay is the smart, safe way to enjoy Deezer while driving. Leave your phone in the glove compartment and let Deezer be your travel buddy with Android Auto: access Flow, all your playlists, mixes and favorite albums directly from your dashboard. 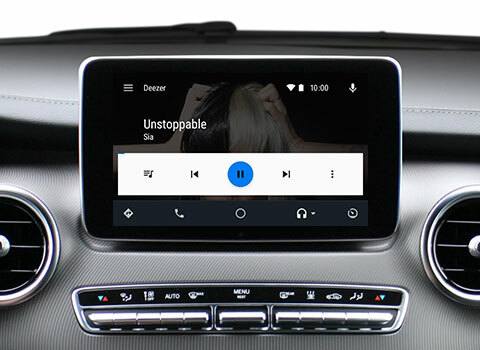 Deezer is available for Android 5.0. on a selection of car and car stereos. 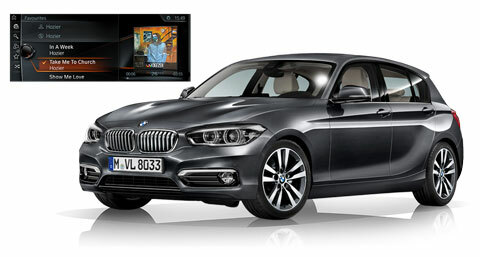 Access a world of music directly from your BMW dashboard. With the Online Entertainment package, listen to all your songs and playlists without limits wherever you go. It's safe and it's simple. With Deezer for MirrorLink, access Flow and all your other music using only your dashboard. Available in a selection of cars and car radios with compatible Android mobiles, via the RockScout app. 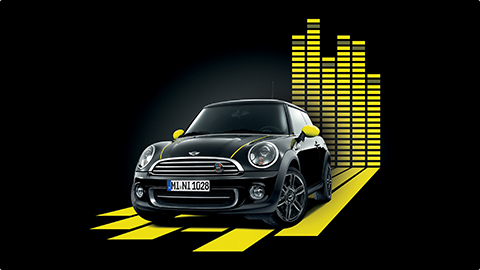 Get your musical kicks on the road with Deezer for MINI Connected. The MINI Joystick makes it easy to browse Deezer via your iPhone. Check out the Parrot ASTEROID range, the latest generation car radios with integrated Deezer. Enjoy your favourite albums and playlists in superior audio quality and make each moment on the road a pleasure. 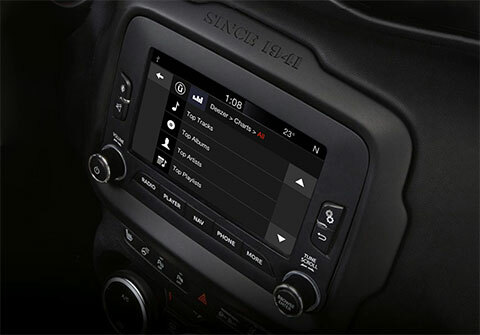 Hook up your Deezer account to the Uconnect LIVE system for Fiat 500X and Jeep Renegade, and listen to your favourite tracks in your car.